Members of the color guard and auxiliary will be able to concentrate on their individual routines, to give the performance of a lifetime! Women’s sizes only. Medium width. 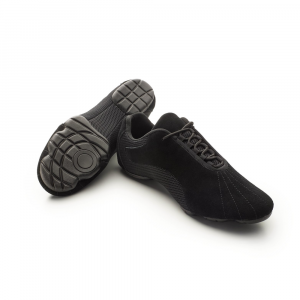 For a wider foot, order one-half size larger. 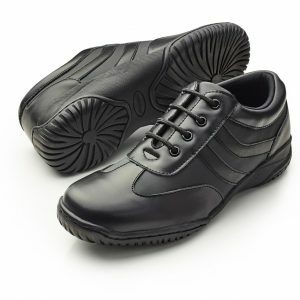 Full Leather Upper with a microporous finish allows the foot to breathe in comfort and provides a layer of protection that guards against scuff, stains, and water. Full Dri-Lex® two-zone comfort lining. Designed specifically for a woman’s foot.